Now that Thanksgiving is over I can officially untangle my strands of Christmas lights and blare endless carols from my speakers. And, of, course, get cozy with my family and my books. 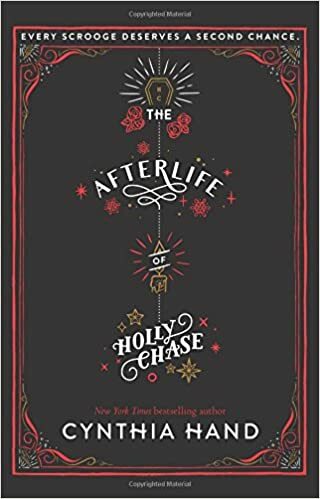 Holly Chase refuses to heed the warnings from three ghosts who try to convince her to change her ways. So, after she dies she finds herself working as the Ghost of Christmas Past for Project Scrooge-an organization that saves miserly grouches. This is the perfect twist on A Christmas Carol. I can't wait to use excerpts in my 8 grade classroom! All Charlotte wants to do is get back to England so she can spend time with her family over the holidays. All Anthony wants to do is forget about his ex-girlfriend who just dumped him in the airport. When a blizzard strikes, the two find themselves drawn to each other. An oldie, but a goodie. When seven students and a teacher (EEK!) 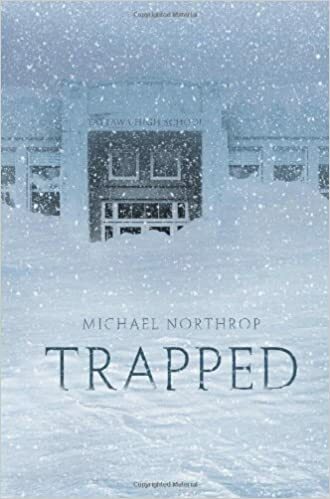 are trapped inside their high school during a week-long blizzard, they quickly learn they'll need to work together in order to survive. Told from a male point of view, this is an adventure story that will keep your elves reading past their bedtimes. Each year, Sierra's family leaves California so they can run their family-owned tree farm in Oregon. This season brings many new worries for Sierra. Will this be their last year at the farm? How can Sierra prove to her best friend that she still cares even though she's hours away? And what should Sierra do about Caleb, the cute guy with a complicated secret? 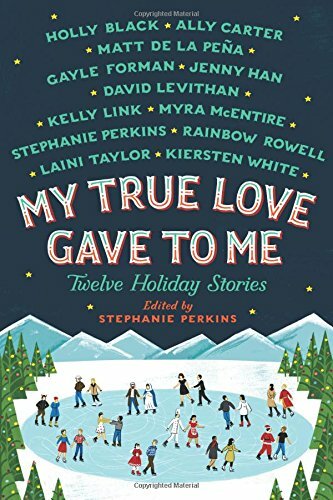 This is a Hallmark movie-style book! A collection of short stories written by all the best authors! Whether you celebrate Christmas, Hannukah, the Winter Solstice, this book has something for everyone. 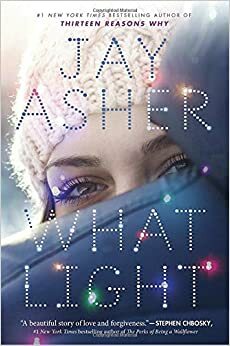 Some other popular winter-themed reads are The Twelve Days of Dash and Lily, Let it Snow, Stealing Christmas, and The Tragedy Papers. 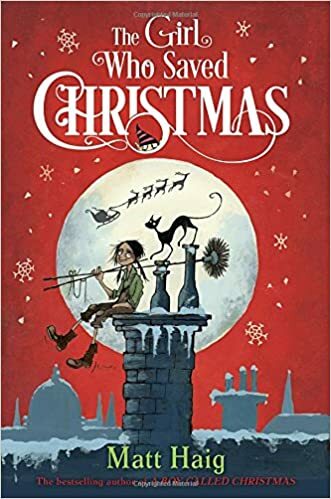 This is a middle-grade take on A Christmas Carol. "The Beiderman," the Vanderbeekers grumpy landlord has decided not to renew their lease. However, the Vanderbeeker children refuse to let this happen and devise a plan to win him over by Christmas Day. 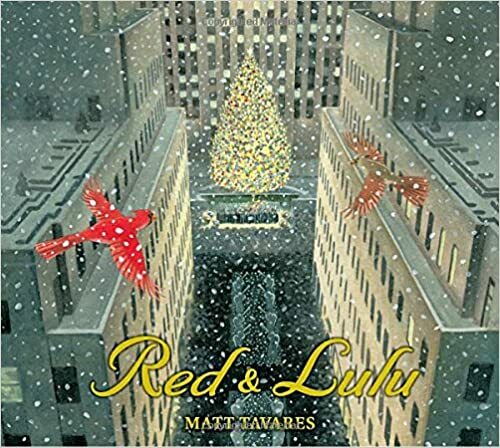 A book that truly revolves around the Christmas spirit. Amelia is sent away to work in a miserable job because her mother is sick. Spending her time in a hopeless workhouse, Amelia quickly loses her optimism. When Santa and his elves realize this, they spring into action in order to save Christmas. 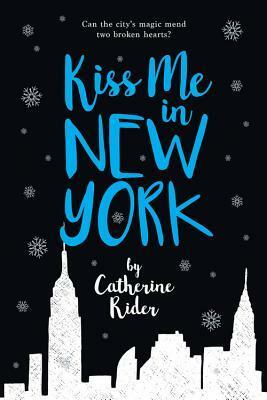 Claire gets chosen to participate in an elite training program for ice skaters. 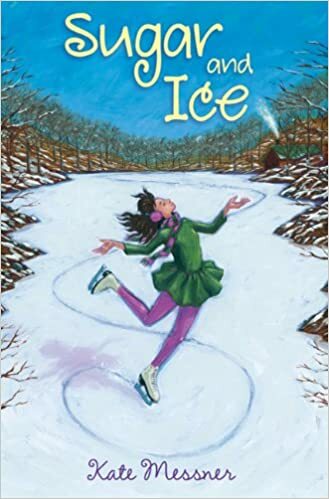 While Claire has always dreamed of being a professional ice skater she finds herself unprepared for the mean girls who wait for her at Lake Placid. One winter morning, Jack follows an evil woman into the snowy woods. 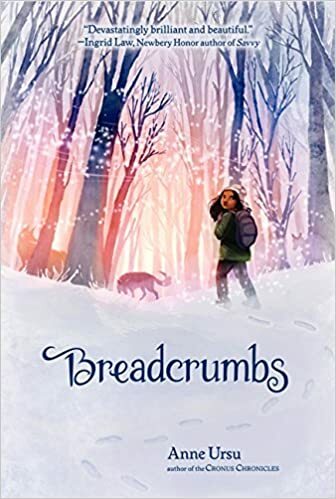 His best friend Hazel knows something is wrong and begins a journey to find him while trying to come to terms with her place in the world. Based on the classic book The Snow Queen, this one is for more sophisticated middle-grade readers. 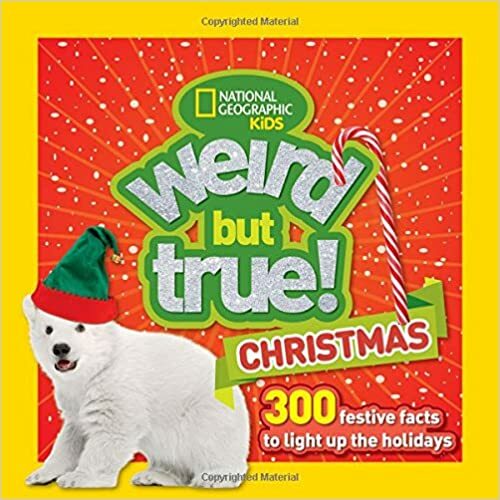 A funny book filled with lots of unknown facts and strange traditions. My seven and five -year old loved looking at the pictures and learning more about everything winter. A story that will resonate with young and old readers alike. Red and Lulu have always lived in their favorite pine tree-until it's cut down unexpectedly with Lulu still in it. Can Red find Lulu before it's too late? 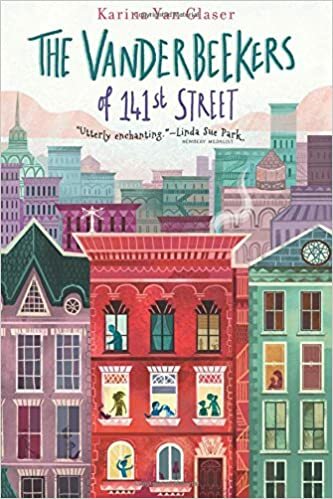 I spied this book at NCTE and immediately added it to my Amazon cart. 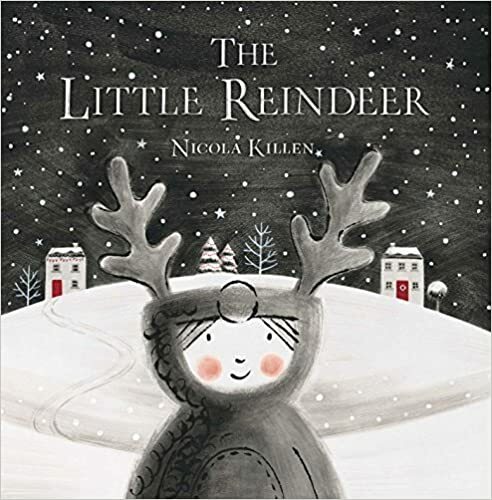 A reindeer-loving little girl ventures out to help a reindeer in need. Told in mostly black and white illustrations, with little pops of color, this has become a favorite book in my house. 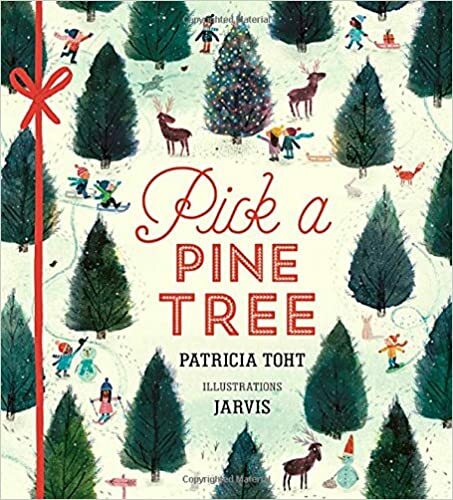 The rhyming text tells the story of how a pine tree transforms into a Christmas tree. From picking it out, bringing it home, decorating it, then waiting for Christmas morning, this poem focuses on my favorite Christmas tradition. 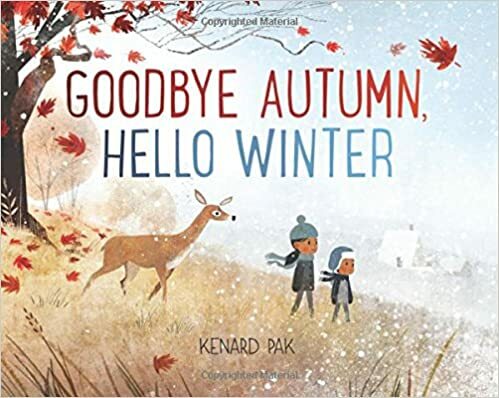 A beautifully illustrated book that explores the changes that occur in nature between fall and winter. Descriptive writing highlights the first frost and first snow as a busy town prepares for the holidays.